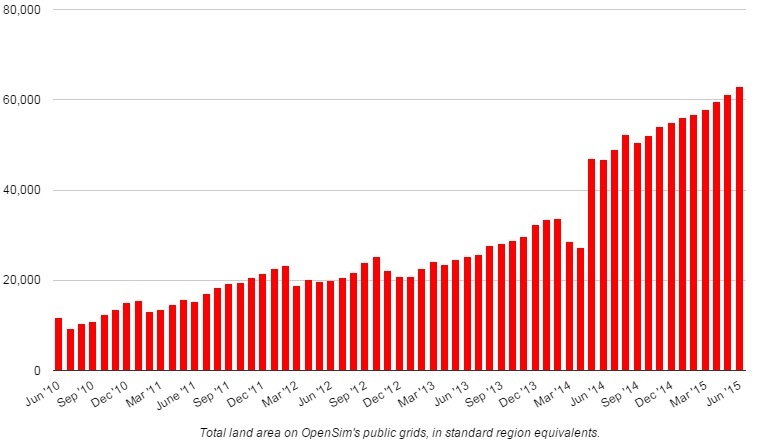 OpenSim’s land area hit a new high this month and more than 9,000 new users registered on the grids, but active user numbers slipped by 672 as we enter the summer months. 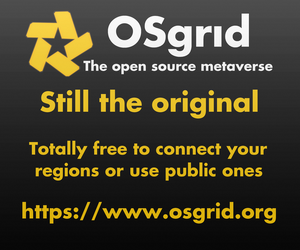 OpenSim grids gained 1,733 new regions, for a new total of 62,995. The gains were almost all on the hypergrid. 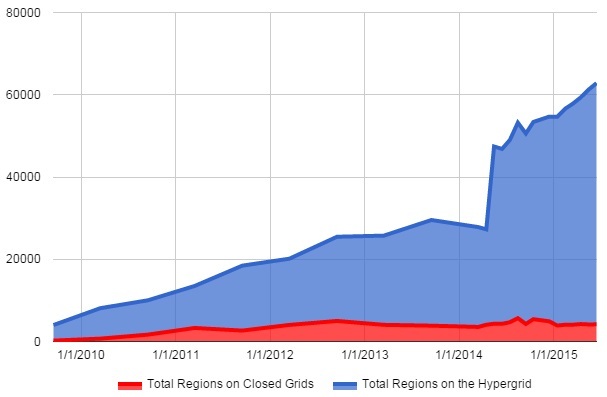 Closed commercial grids only gained 20 regions this month, compared to 1,694 on the hypergrid. 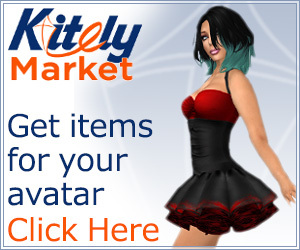 Kitely was the biggest land gainer this month, with 602 new regions. The grid announced a major price charge at the beginning of June, eliminating metered pricing and lowering the cost of the two top plans by 60 percent. 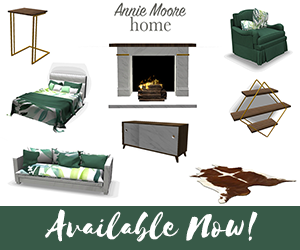 The price change was well received, the company said. 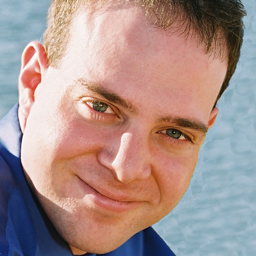 “Enough people have ordered one of these new world options to offset the revenue loss we had from our existing users switching from our old offering to the new, lower-priced one,” Kitely CEO Ilan Tochner told Hypergrid Business. 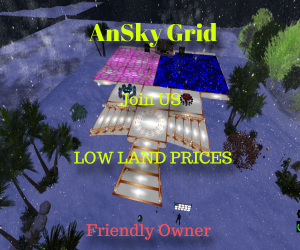 Atek Grid was in second place with 394 new regions, Virtual Worlds Grid gained 276, and DigiWorldz, currently embroiled in an ownership dispute, gained 257 new regions. 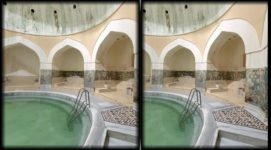 All of the above grids are hypergrid-enabled. There were 324 active grids this month, a drop from last month’s 364 grids, as many small or educational grids were suspended. There were 31,397 active users this month, 672 fewer than last month. 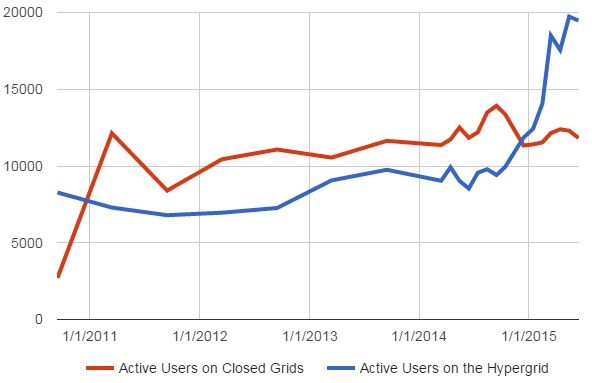 Two-thirds of the losses in active users were on closed grids. 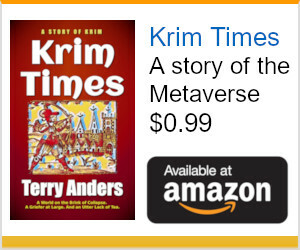 The hypergrid now accounts for 62 percent of all active users. 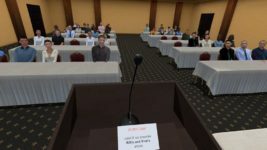 Closed grids account for 38 percent — however, InWorldz alone is 24 percent of all active users, leaving all other closed grids to share just 14 percent of OpenSim’s active user base. Some grids did gain active users this month, however. 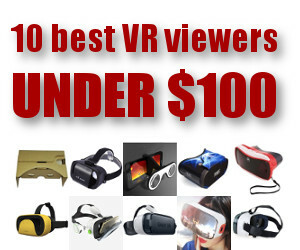 DigiWorldz gained 179 new active users — just two active users shy of making this month’s top ten list. The Great Canadian Grid gained 156, hitting the 1,000 active user mark today. Lost World gained 122 new users, and the Mobius grid gained 114. Only one closed commercial grid gained any active users this month, and that was Virtual Highway with 85 new actives. The biggest loser this month was Avination, the second most popular closed commercial grid. It lost 271 active users this month. 3rd Rock Grid lost 235 active users. YrGrid lost 217 active users, OSgrid lost 195, and Virtual Worlds Grid lost 121. We have four new grids added to our database since this time last month, including Eureka, Matrix, HomeStoneGrid, and ProgramLama. 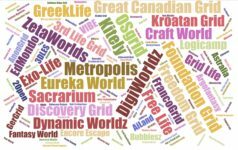 The following 46 grids were marked as suspended this month: 2142, Algrid, AngelFire Grid, Arianrhod, Beverkenverlt, BioMed, Broncoland, CableGrid, Cryospia, CS4162, Dawn Grid, Dracsoom, EMS GRID, Euro Netz, Excelsior Station, FarOutWorld, FleepGrid, Galactic Systems, Gorean Grid, Grid Worx, Guaraldi Lab, HDD VR, Hillies Dreamland, Hogwarts, makland, Matrix Grid, MetroEMS, New Vexillation Chauken, Odessey, Open 3D Chat, Pacifica, Prommise2, Rez Day, Rons Grid, Smoke Grid, Sub Oceania, Third Nation, Universidad, V-ALERT Mainland, Virtual Designers World, Virtual RP, Virtual Taos, Virtualife, vmetu, VUCC, and Your World. The list below is a small subset of existing OpenSim grids. We are now tracking a total of over 1,089 different publicly-accessible grids, 324 of which were active this month, and 246 of which published their statistics.